When Should Hard Hats Be Replaced? Work environments where the potential risk of head injury is higher require hard hats. So that workers can protect themselves against falling or moving objects. 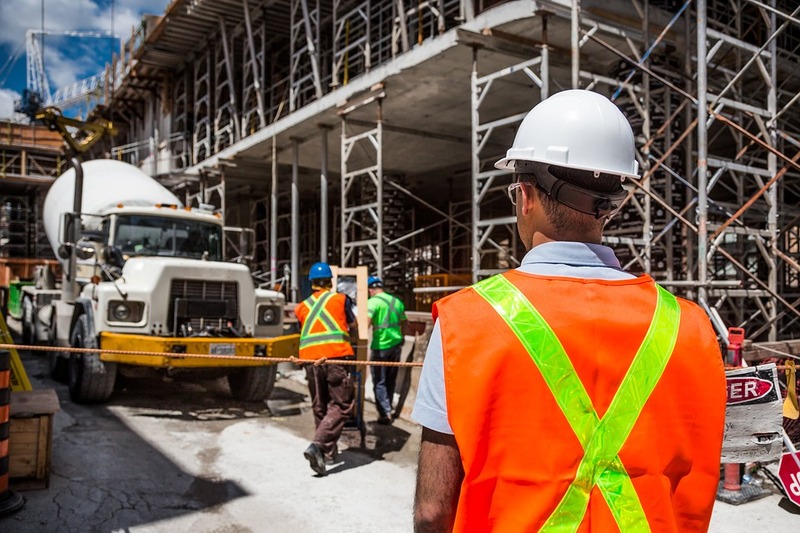 From construction to electrical repair, workers need the protection that only functioning safety hard hats can provide. Since a hard hat is a personal protective equipment (PPE) worn daily, you may be wondering when you should replace your old hard hat. Hard hats are made of high-density polyethylene which is wear-resistant and durable material. Still, it is a material that breaks down. 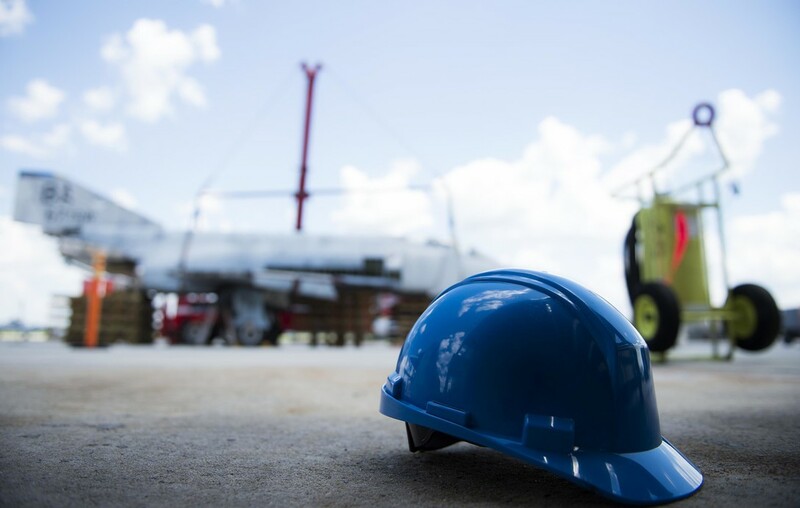 Exposure to harsh work environments [such as chemicals and temperature extremes] and daily wear and tear, degrade the protective properties of hard hats. It is a common practice of workers from some states to replace their safety hats after 6 months of use due to harsh weather conditions. 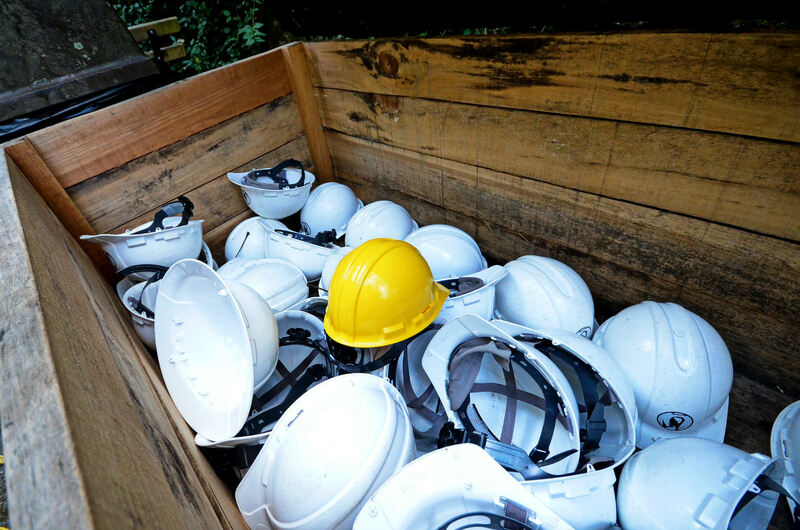 A hard hat can be the only protective item standing between a worker and serious injury. But these safety equipment items are not indestructible. They wear over time and succumb to damage from an impact or weather. Whenever you see these signs, replace your hat or the affected part immediately. Hard hats are used by a broad range of industries. There is no standard criteria on when hard hats should be replaced. The wearer must check the hat and determine, based on its condition, whether it can provide a enough level of safety any longer. Safety hard hats wear quickly in environments where employees are exposed to intense conditions. Such as sunlight and water pressure, or construction sites where there are falling objects, dust, and grime. The heat dries out the hat causing it to crack. These hats should be replaced more often than ones worn by workers who perform their duties indoor in clean conditions. In some cases, safety hats are rated based on their ability to withstand volts of electrical charge. 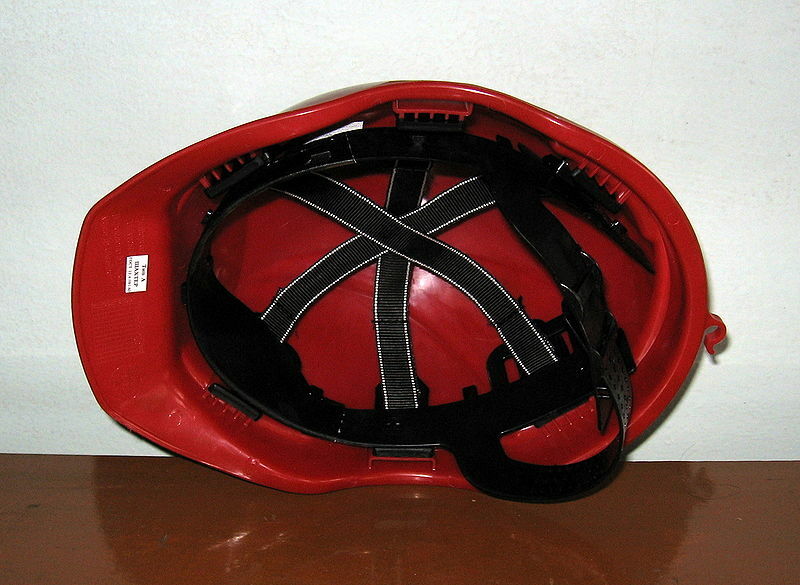 When damaged or cracked, hard hats can’t withstand as much charge. ANSI ( American National Standards Institute ) and OSHA ( Occupational Safety and Health Administration) suggest to check the manufacturer’s instructions to determine the service life of your safety hats. It is usually recommended that you replace hard hats after 4 to 5 years of use, regardless of their appearance. ANSI requires manufacturers print information such as the manufacture date inside the hard hat. The longest a hard hat should be in service is 4 to 5 years from the date of manufacture. But, it is only applicable when your hat is not damaged. Moreover, if you work long hours in the sun or hostile environment, you may need to replace the hat after 2 years of use, or before. As a worker, the expiration date on your hard hat serves as a safeguard. It is recommended to replace your hard hat before it reaches its expiration date. Some manufacturers recommend that suspension inside the hat must be replaced every 12 months. Whether you use cap style hard hats or full brim hard hats, replace them when they become soft and weak without waiting for the expiration date. The service life of personal protective equipment like hard hats is specific to the environment, job, and maintenance task. It is advisable that you replace hard hat suspension every two years. Keep a record of buying date so that you can replace your head protection on time. Visually inspect the suspension, shell, and headband of the hard hat. 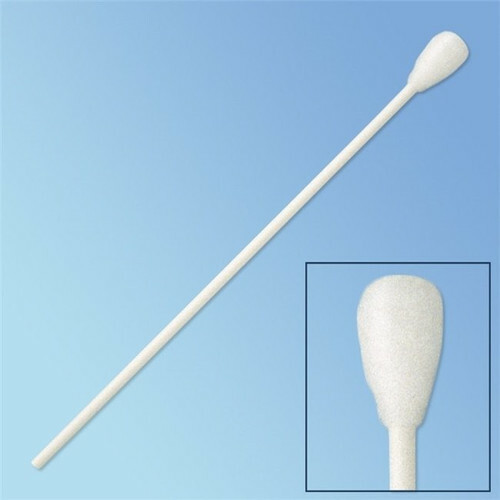 Don’t ignore dents, cracks or wear as it can seriously reduce the ability of a hat to provide sufficient protection. Keep your personal protective equipment in top condition. Learn About Hand Sanitizers In The Next 4 Minutes… To prevent illness, dirty working environments, and productivity loss: maintain workplace sanitation. Promoting a healthy workplace environment drives productivity as well as profitability. 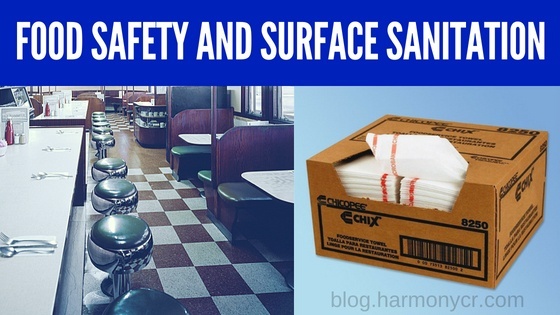 Hand sanitizers provide a cost-effective way to promote workplace hygiene. Germs are everywhere and they can make us sick. Throughout any given day, our hands are in contact with many objects with germs and bacteria. According to the Center for Disease Control and Prevention (CDC), absenteeism due to sickness cost employers $225.8 billion annually in the United States. There is increasing awareness of the significance of hand sanitation and hygiene. Yet people still become sick at work due to the absence of an effective sanitation system. Bacteria and viruses can survive for months on surfaces. For instance, desks and telephones. The infectious agents spread to workers via direct or indirect contact. Proper hand hygiene compliance can help stop the spread of many diseases and reduce absenteeism. According to WHO, the right use of hand sanitizer is the best way to avoid sickness and germs spread. Looking for trusted and cost-effective hand washing solutions for your workplace? Purell Instant Hand Sanitizer is one of the most recommended hand hygiene products that can help your employees stay healthy. Hand sanitizer is a liquid used to decrease infectious agents on the hands. The use of sanitizers has increased over the time. With more emphasis put on maintaining hygiene, awareness of the appropriate use of hand sanitizers has increased. Hand sanitizers provide many benefits but only when used correctly. 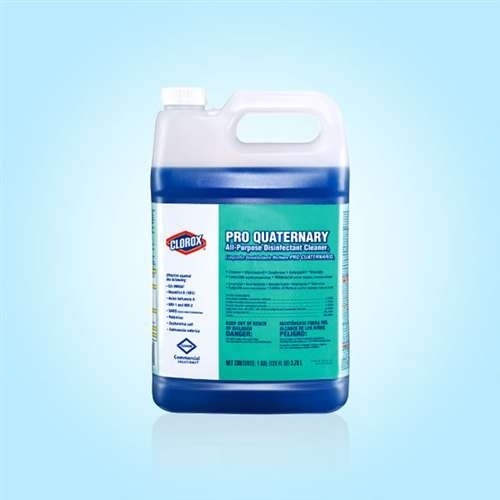 The function and effectiveness of these products depends on the ingredients and the way you use sanitizers. The ethyl alcohol is one of the important ingredients of a hand sanitizer that kills germs. But, there should be a certain quantity of alcohol present in the sanitizers to kill most of the germs. Products containing less than 40% alcohol are not effective. 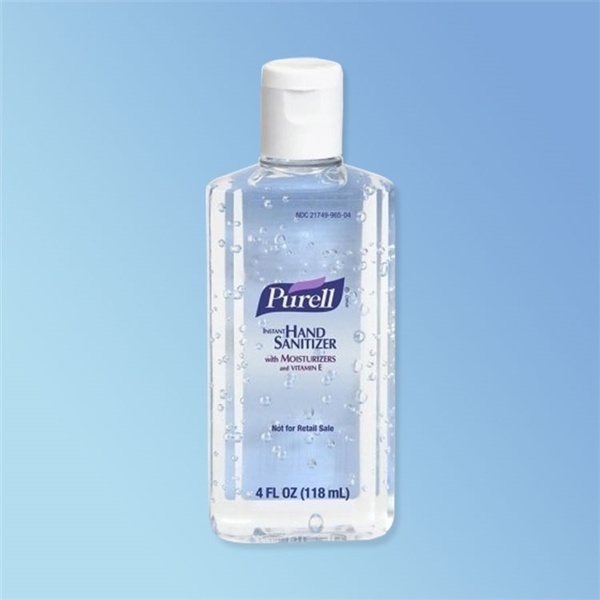 Purell Advanced Hand Sanitizer kills 99.9% of germs that can cause illness. Because the product contains the right amount of alcohol and other ingredients. When you apply the hand sanitizer, make sure you cover the entire hand without missing a single spot. 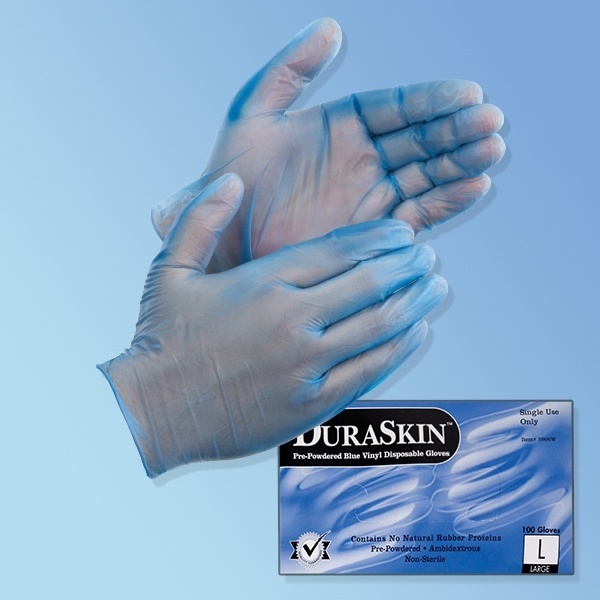 Purell Hand Sanitizer Wipes also provide a quick and effective way to remove dirt and infectious agents from hands. American Journal of Infection Control reveals that promoting the use of hand sanitizers in educational institutions can reduce absenteeism by almost 20%. A report suggests that 1 in 5 people do not pay attention to the importance of hand hygiene. Most of the infections are transmitted by hands. So, implementing a sound hand hygiene program at work is vital. 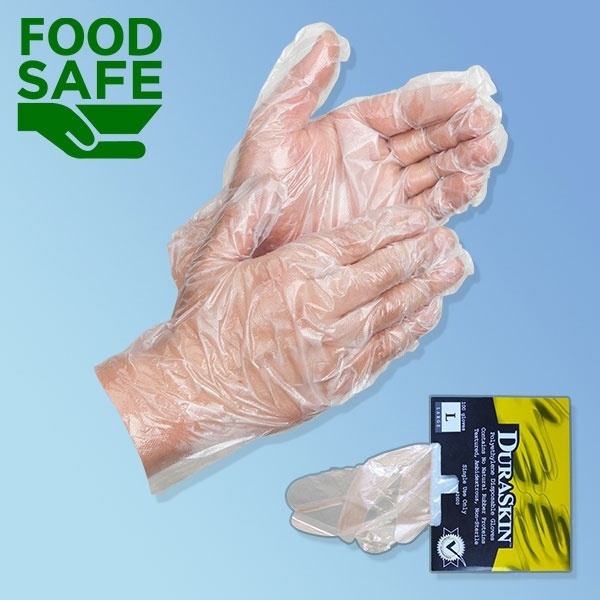 Hand sanitation can play a key role in helping businesses remain productive by creating a safe and healthy workplace. Placing hand sanitizers at the right places encourages people to use them when they need them the most. 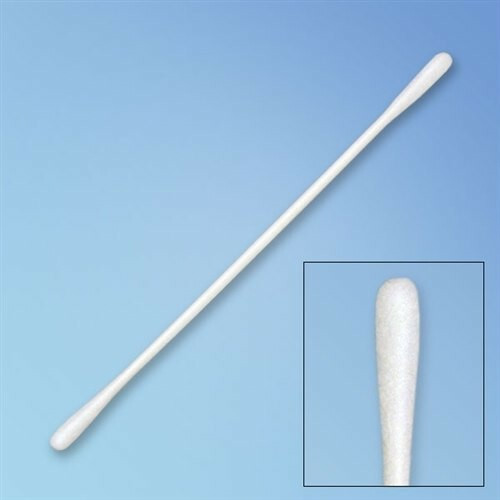 Help control the spread of infectious agents. Particularly in environments where workers have to handle food or provide medical services. 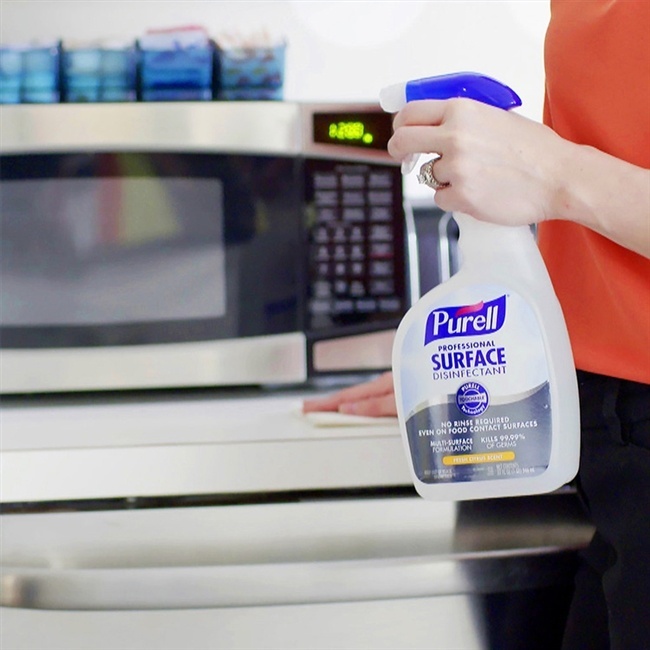 Place Purell Advanced Hand Sanitizers and wipes in Bathrooms, food service areas, and outside of cleanrooms. So that employees can have an easy access to a reliable sanitation system. You should think strategically and find out places in your facility where placing hand sanitizers would provide the largest utility. Have a supply of Purell Hand Sanitizer Refills on hand. So you can ensure the availability of an effective hand washing solution all the time. 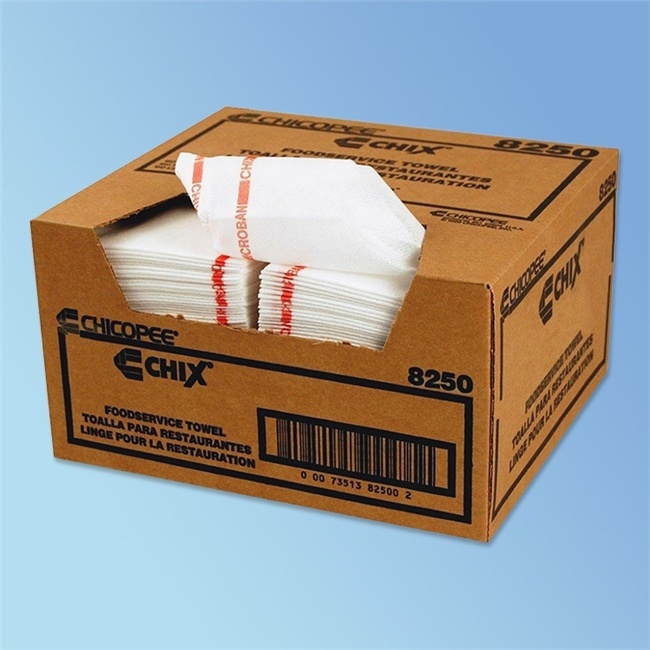 It can be challenging to find a supplier for affordable as well as reliable hand sanitation products for your business. 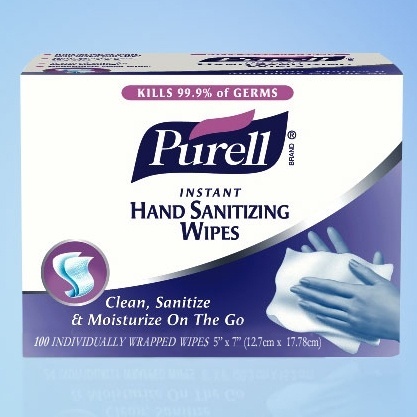 Browse a variety of Purell Hand Sanitizers and Wipes at discounted rates. Whether you are looking for Purell Gel Hand Sanitizers or Purell Advanced Hand Sanitizers, Harmony is the right place to buy them. If you are not sure what kind of hand sanitation product would work best for your facility, feel free to call us and get free help.